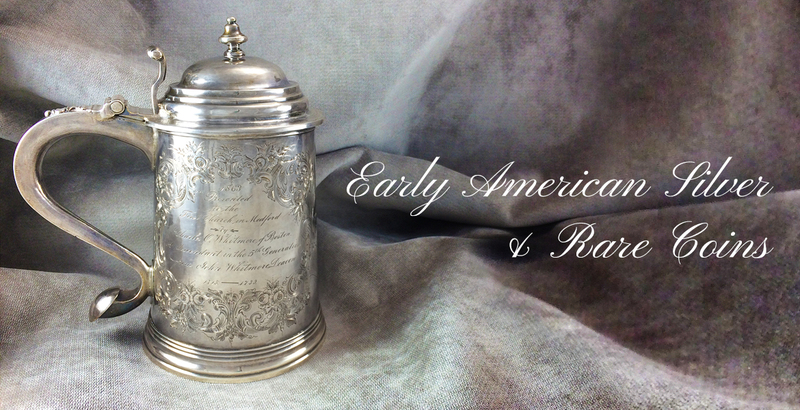 At Lamb Silver, we have wide variety of antique silver and coins from America and England. Explore our antique tankards, rare antique tableware, solid silver spoons and other silver flatware. Antique and vintage items such as these are affordable investments and beautiful collectibles. Antique silver pieces such as the Tingly Dish Cross and the English Warming Dish were created to be objects of beauty and utility. Bring the class and wealth of the 17th, 18th, and 19th centuries into your modern home.